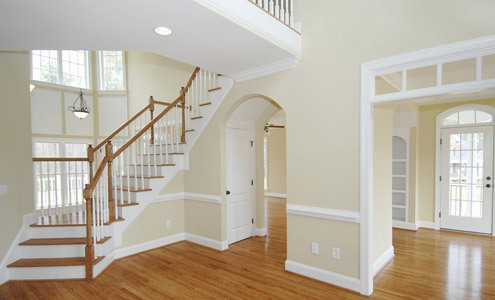 As a Cincinnati Painting Contractor, producing reliable painting finishes can be a science as well as an art, especially when dealing with historic homes and materials. 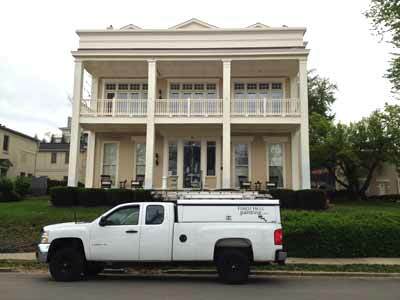 With almost two decades of experience in many historic styles ranging from Italianette to Victorian, Forest Hills Painting has become Cincinnati's leading choice for professional Historic Home Renovation & Period Architecture Restoration and Painting. We have been contracted for many Historical Building Restorations and Painting projects in neighborhoods throughout Cincinnati and Northern KY, including Downtown, Hyde Park, Oakley, Mt. Lookout, Mt. Adams, East Walnut Hills, Anderson, Mt. 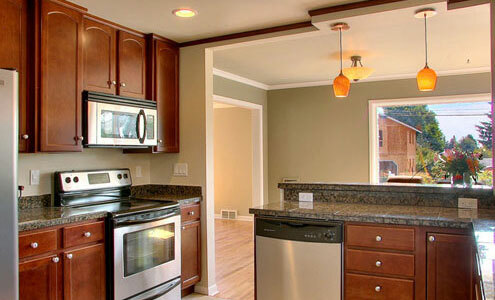 Washington, Newport KY and Covington KY. We have references from the most reliable companies in the real estate, building and development industries, as well as from hundreds of our satisfied residential customers. If you are considering us for your next Historic Renovation project, let us know and we will gladly provide you with references. The Hoffman House at 403 Riverside Drive in Covington is one of the tri state areas most beloved addresses. 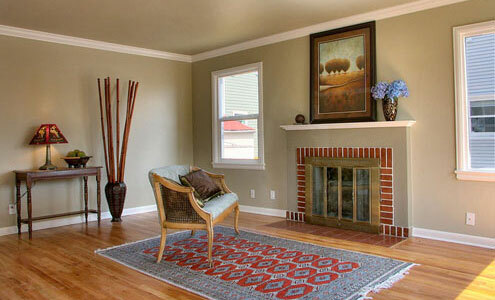 Forest Hills Painting is a proud participant in the masterful renovation of this property in the last few years. 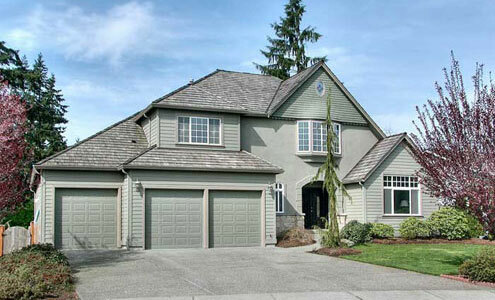 Our scope of work included unite newly constructed additions into a structure over 150 years old. 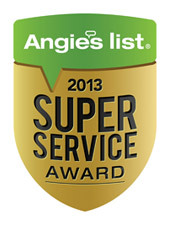 Our team did a wonderful job with the lead abatement. The trim work on the main structure, both carriage house and four porches was challenging, yet rewarding. The deteriorated status of the brick on all three structures was a major issue. 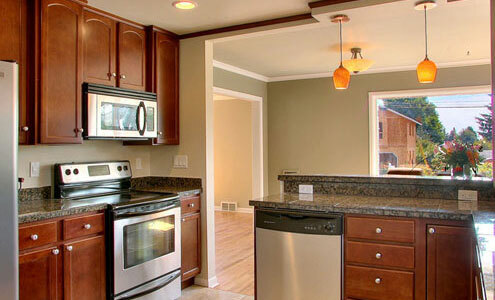 Our five stage process completely restored the brick surfaces and provided a 100% encapsulation. 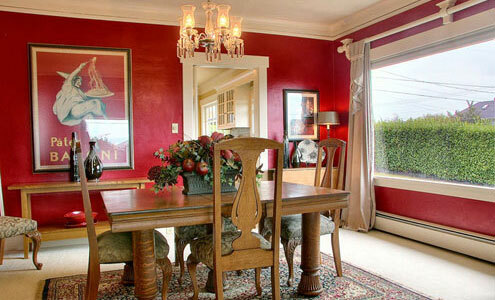 We restored plaster walls using the Glid Wall system. 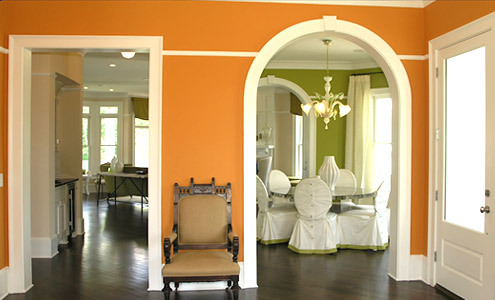 We installed an arched wall with ornate corbels in the main entrance. 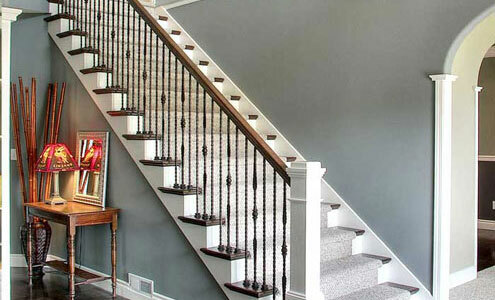 We restored original tiger oak entry doors, hardwood floors, new and original oak handrail systems. We would like to thank the owners, residents, friendly neighbors and the Kenton County Historical Society for the cooperation. We look forward to restoring another property on this block. It truly is a beautiful place. It is more than American history. These homes are a part of human history and we are very grateful for the opportunity to preserve them. If you have a historical property and seek the most qualified company for the restoration I encourage you to research our efforts at this location. 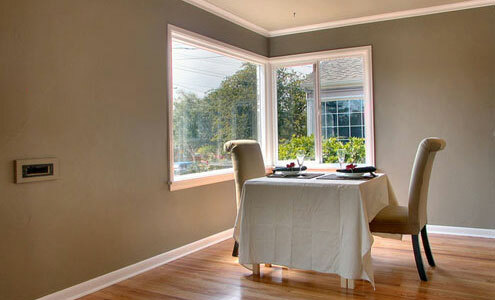 To schedule a free home painting estimate, emailor call Shane Carter at 513-515-0022. 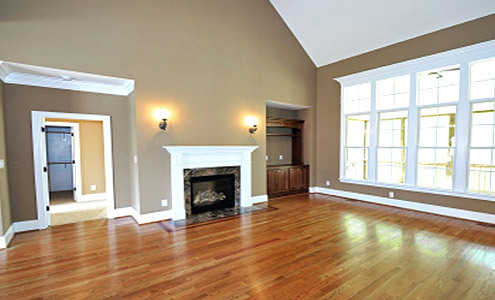 Forest Hills Painting has over over 18 years of professional experience as a leader providing Period Architecture Restoration, Historic Home Renovation and Painting Services to customers throughout the Cincinnati and Northern Kentucky area.